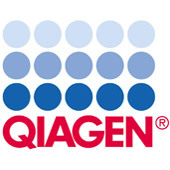 For holding QIAGEN-tips, allowing convenient wash buffer drainage and elution. QIArack makes plasmid preparation with QIAGEN gravity-flow columns even more convenient and keeps lab benches neat and tidy. The handy QIArack allows wash buffers to drain from QIAGEN-tips directly into the removable collection tray for easy disposal. The design also allows optimal positioning of the columns over centrifuge tubes for convenient elution. 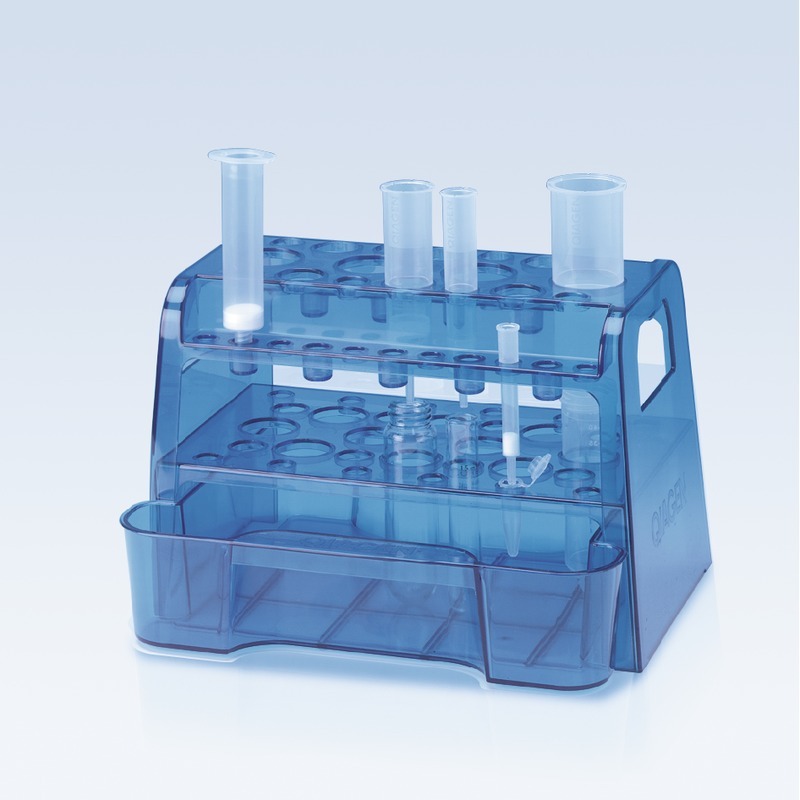 QIArack can be used to hold 12 x QIAGEN-tip 20, 8 x QIAGEN-tip 100, 6 x QIAGEN-tip 500 or HiSpeed Midi Tips, 4 x QIAGEN-tip 2500 or HiSpeed Maxi Tips, and 10 QIAfilter Midi or Maxi Cartridges.